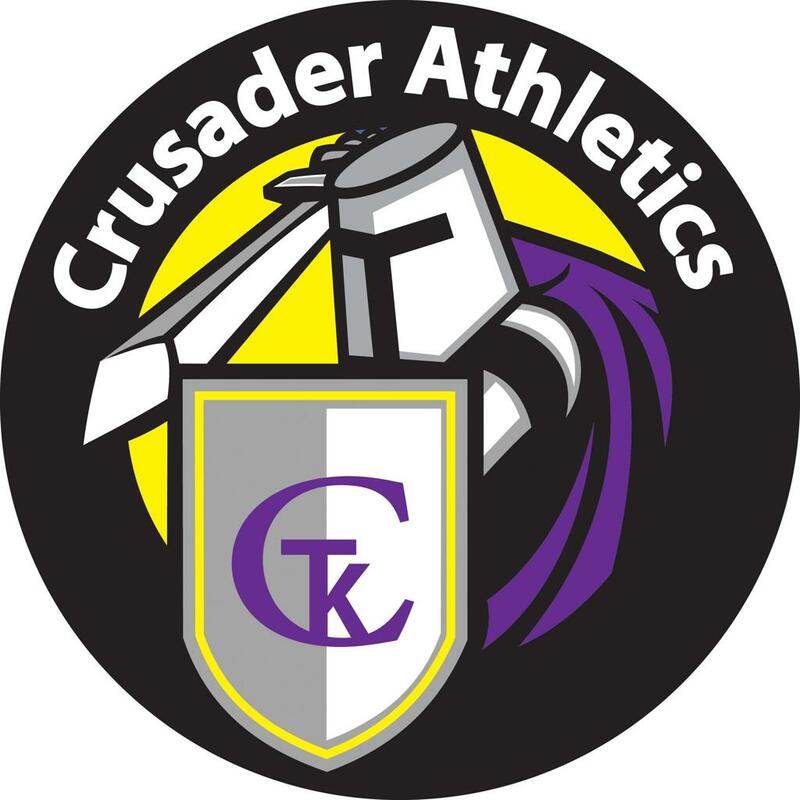 Crusader Volleyball has a rich history of athletic accomplishments. 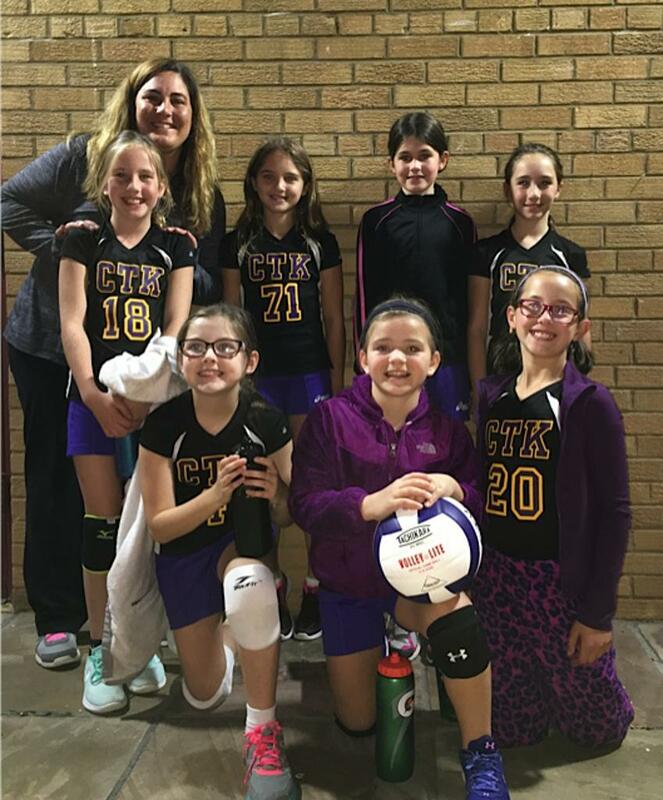 Volleyball is offered for grades 4th through 8th and is a Fall sport. 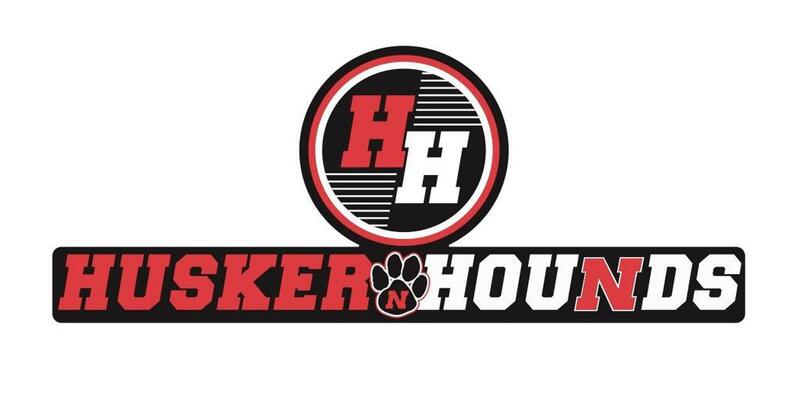 Get registered for athletics and receive updates on coaches clinics, athlete training and the upcoming season.